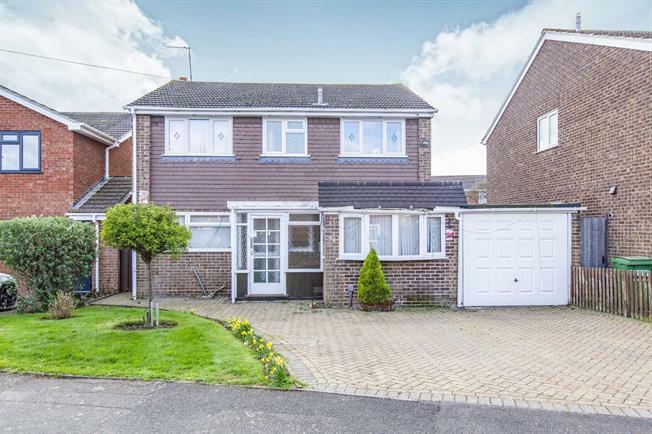 4 Bedroom Detached House For Sale in Maidenhead for Offers in excess of £630,000. The property has plans approved to extend the current kitchen into a study. There is a further option to extend the approval dates if required.